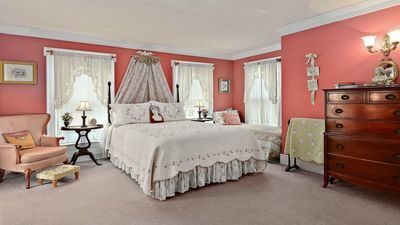 Bed & Breakfast 1 Bedroom w/ bathroom. 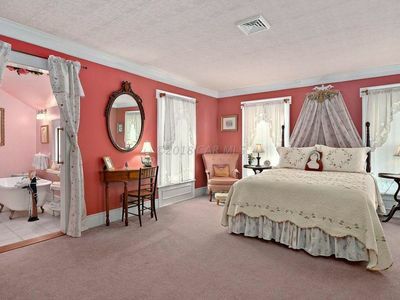 This bedroom is beautifully decorated, so cosy you immediately feel at home. 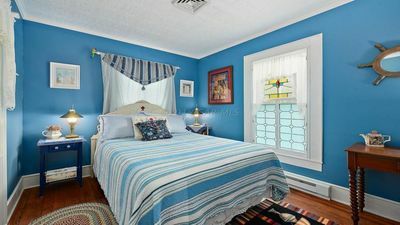 Our peaceful and beautiful reading parlor is filled with books to enjoy. 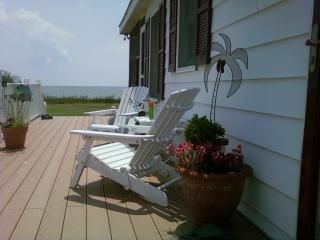 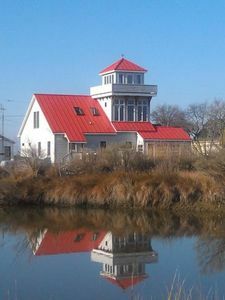 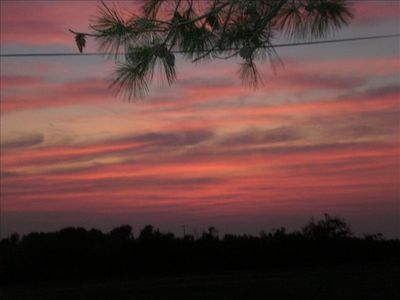 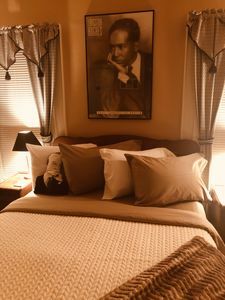 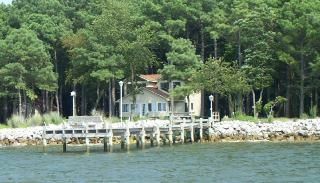 Whether you need time away from home, a romantic retreat, girlfriends retreat, want to spend time on your own or want to read a good book, you are minutes away from the beautiful beaches of the Eastern Shore, historical towns, shopping and local restaurants. 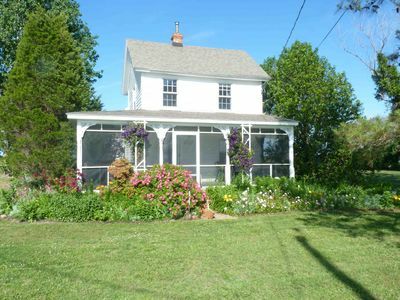 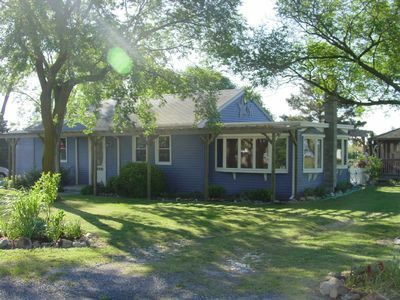 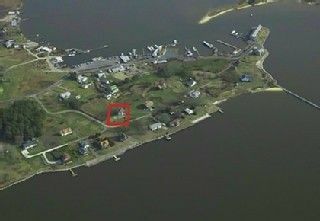 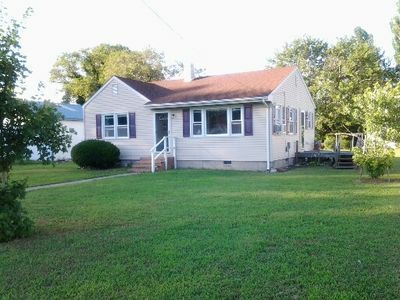 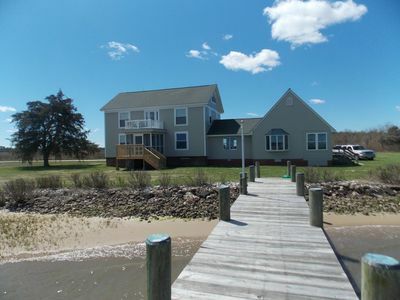 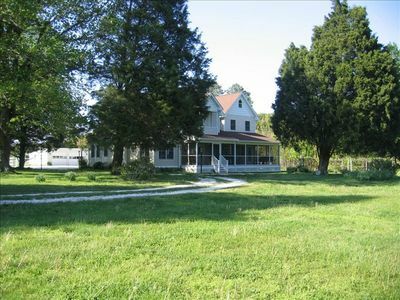 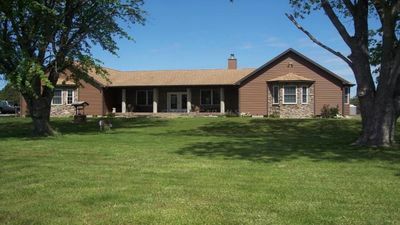 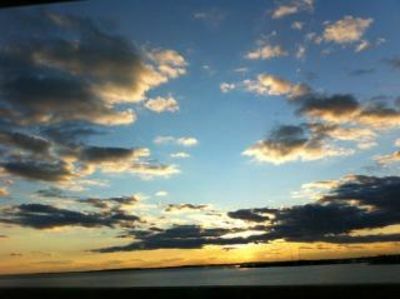 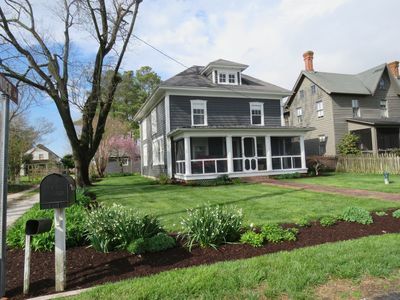 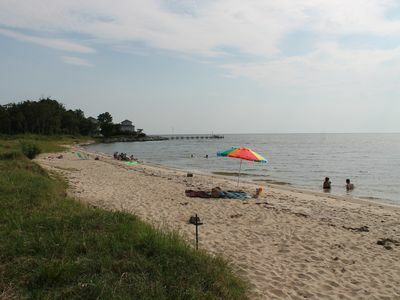 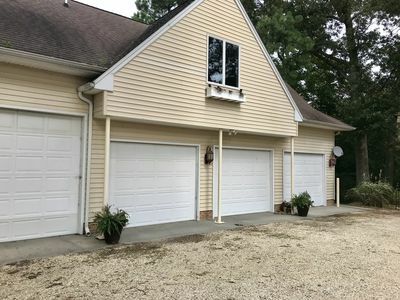 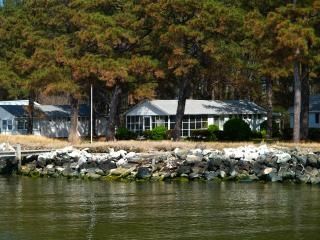 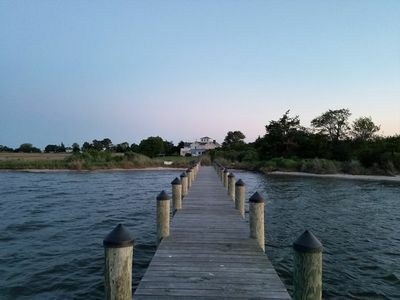 Renovated home w/garden on water w/great Chesapeake Bay views, quiet street.